American Turtle Observatory (ATO), a tax-exempt conservation and science organization, is excited to announce its 4th annual grants program to support landscape conservation for North American freshwater turtles. Several small awards up to $1000 will be considered. Applications are due March 15, 2019. To Apply: Please complete the web form below and upload a two-page proposal. In your proposal, please briefly outline your budget, timeline, and expected deliverables. If you have questions, please contact ATO's grants program chair. ATO's grants committee will announce decisions by March 29th. Awards are made on a reimbursement basis upon receipt of a report, invoice, or receipts (as appropriate). 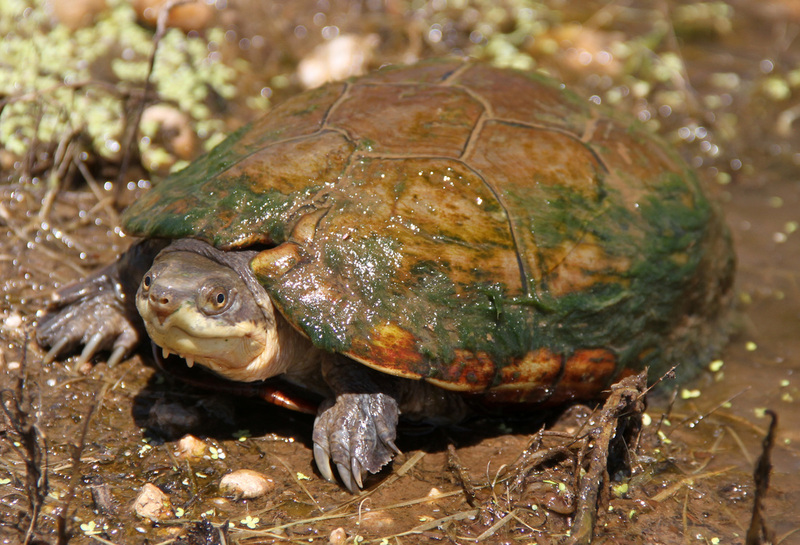 Eligible Projects: Projects must advance the conservation or scientific understanding of important landscapes for freshwater turtles in Canada, Mexico, the United States, or the Caribbean. Projects do not necessarily need to have a component directly related to turtles if they somehow further conservation objectives in priority landscapes. Projects within ATO's focal landscapes will be given special consideration, as well as projects on widespread species of greatest conservation need or range-restricted lineages (species, subspecies, or disjunct occurrences). All proposals are reviewed and ranked by ATO's Grants Committee. Click here to view grant recipients from 2016, 2017, and 2018. Please enter the total amount requested, up to USD $1000.